1. Something went wrong when Metorik was saving the cart so it saved it with a different ID. 2. 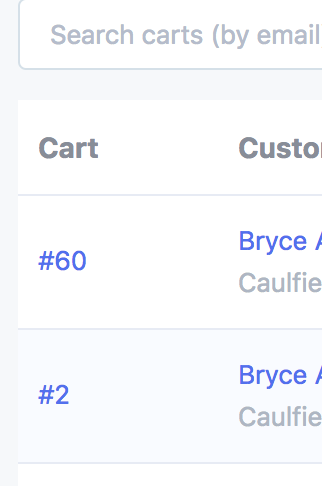 The cart was deleted (due to a customer opting-out of cart tracking). 3. The cart was deleted (due to the same customer checking out with a different cart - eg. after they log in or log out or use a different device/browser to purchase - as we delete their duplicate/redundant carts).